Dialogues in sixes are essential in the preparation of an ecumenical people's synod, a gathering of Christians who have considered and want to formulate the core values of their faith. 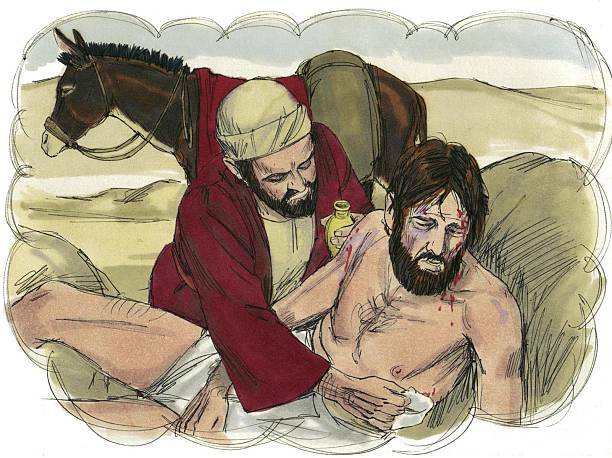 A Christian wants to follow the way of Jesus of Nazareth in deeds of charity. How this task can best be carried out is a question of weighing and weighing. The circumstances of one person are often similar to those of another but they are never quite the same. Therefore, the best behavior can not be regulated with unwavering laws. You have to rely on your own experience and on what you could learn from listening to what others have experienced. The need to decide occurs when it comes to choosing between two friends, between business alternatives or when it comes to setting a life purpose, to raise a family, to take a stand on local politics, on faith or on the official church. Ultimately, it is everyone's own responsibility to make the decision, not someone else's. Once everyone has told a personal experience in a synodical dialogue, participants can deliberate on whether a common time-bound guideline can be formulated, one that is in harmony with the gospel. If this is the case, it is definitely worth sending them in.